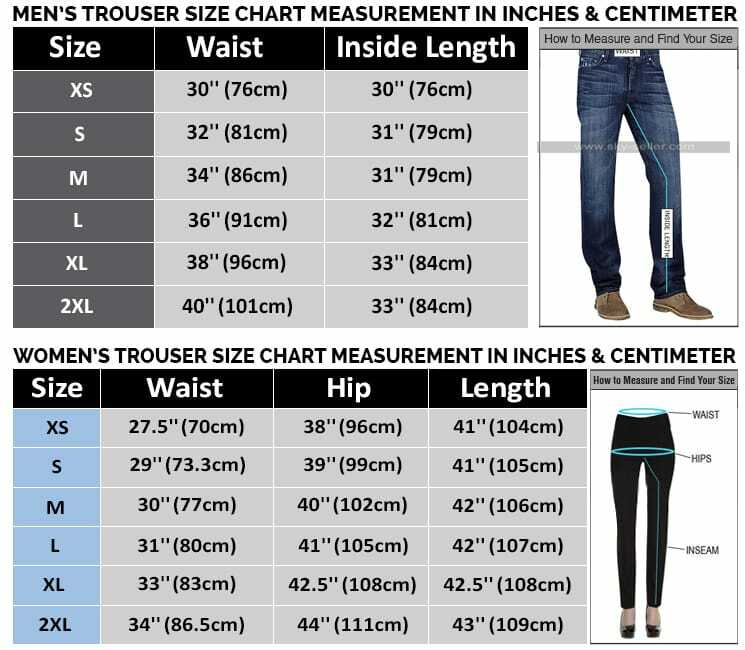 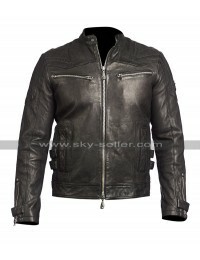 Clothing with style always counts no matter what and carrying oneself in a very trendy and sophisticated manner goes hand in hand and is also very important as well. 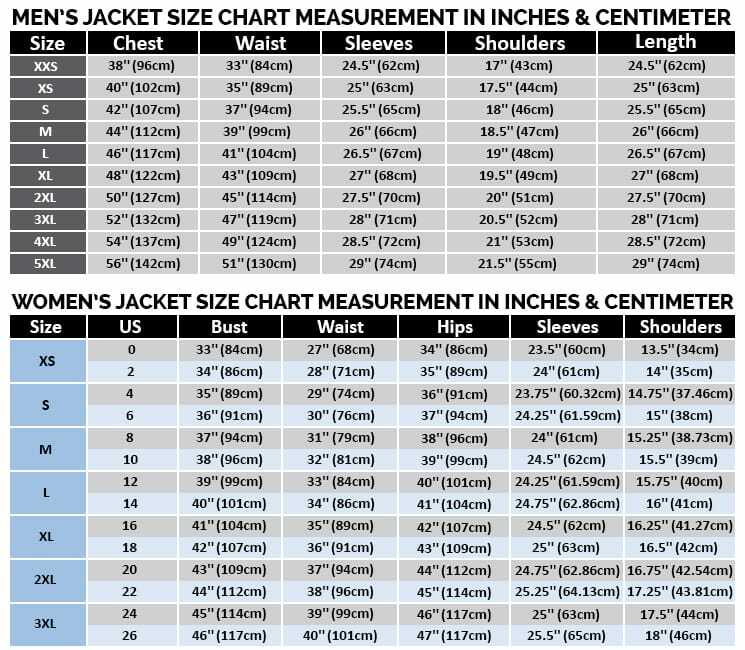 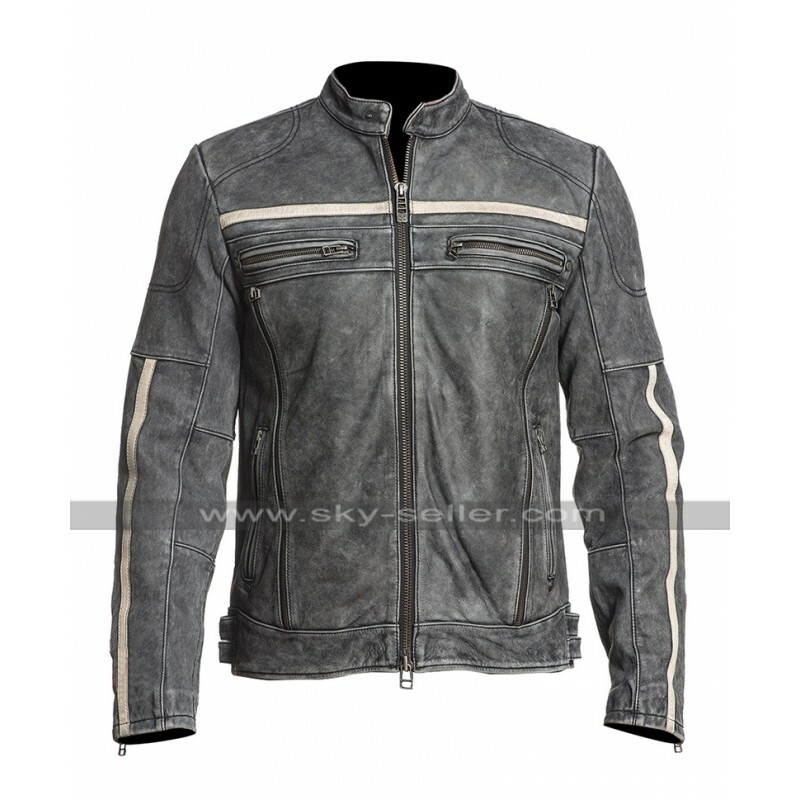 This Biker Jacket is also one of the most outclass beauty to go for which has been designed in a very decent and trendy manner and tends to take away the breathing of a person like in no time. 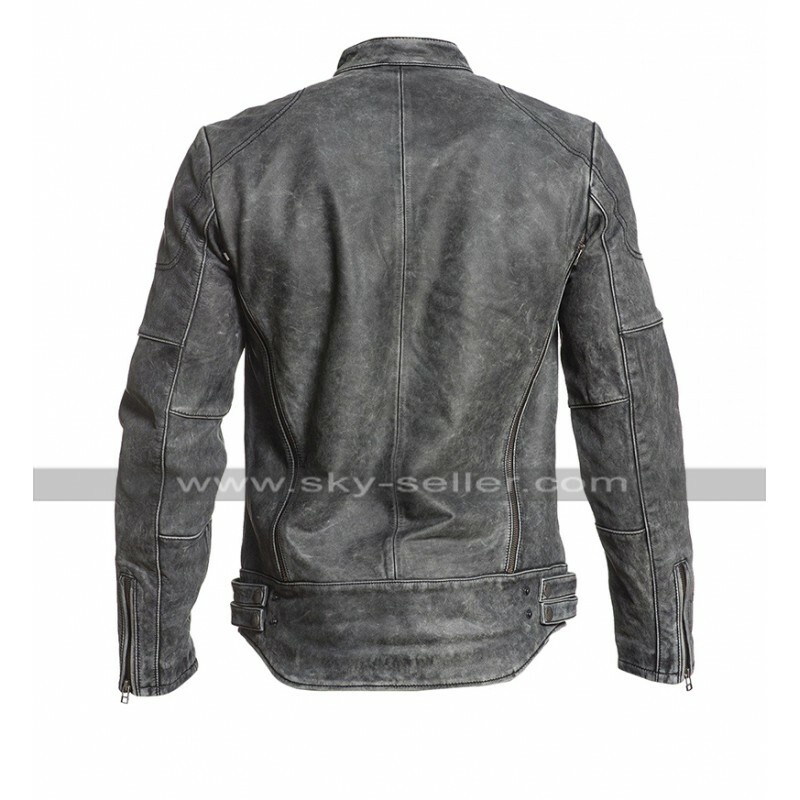 This Vintage Biker jacket has been manufactured using the best quality leather being a choice that lies between being genuine leather or faux leather and the color used in the making is none other than the black which is an all times neutral as well as the favorite color of everyone. 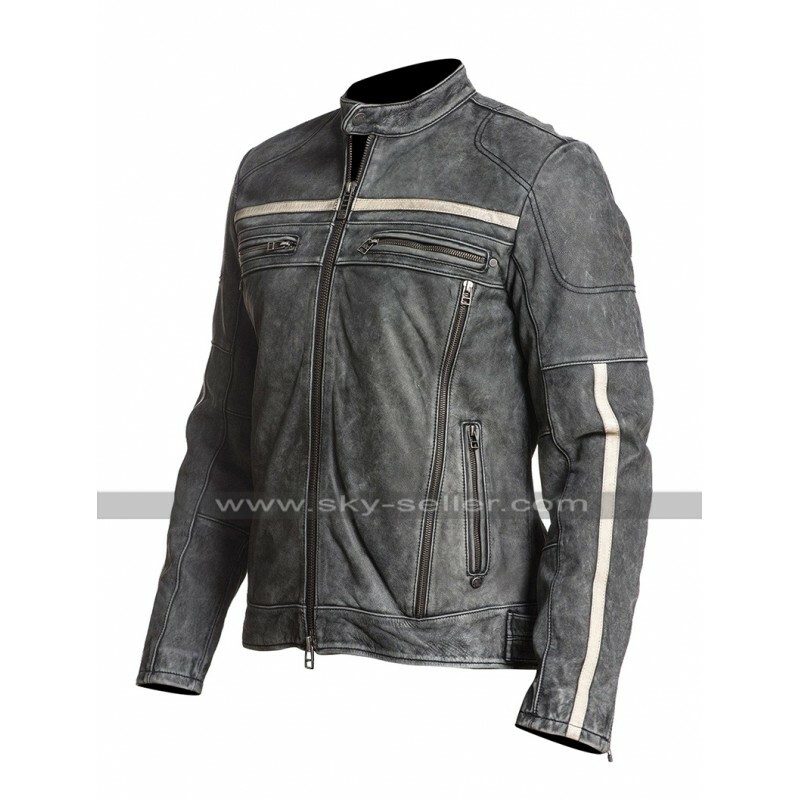 The front of this Motorcycle Jacket has been finished with the front closure of zipping and there are pockets at the front too which appear being outclassed and very spacious as well. 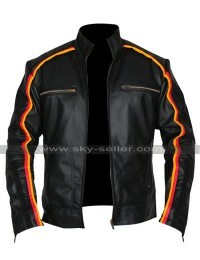 The sleeves of this Vintage Motorcycle Jacket are in full length and the inner has been made using the viscose lining as well. 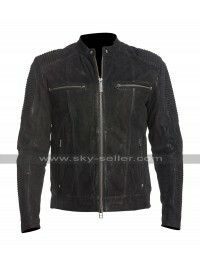 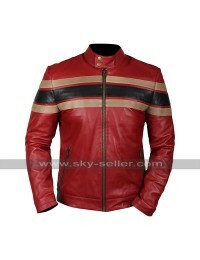 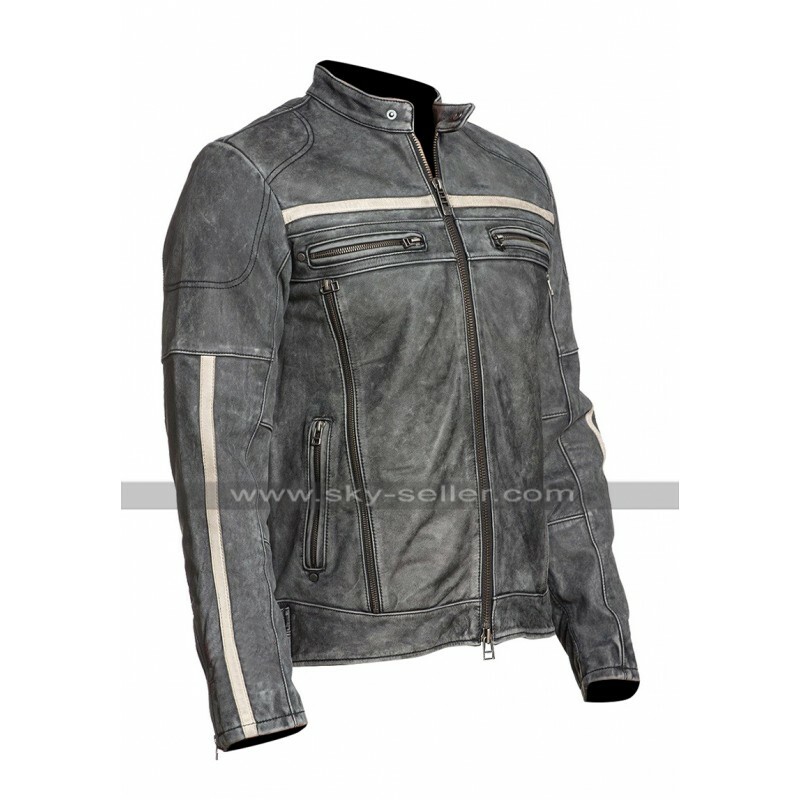 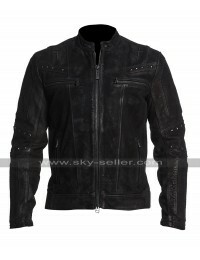 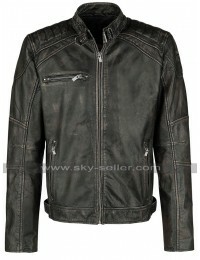 This Cafe Racer jacket is a perfect choice to be carried on all kinds of casual instances. 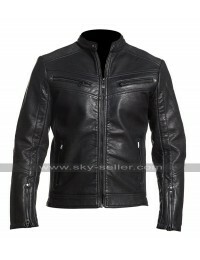 Get this Black Mood Rider Jacket at the best price.